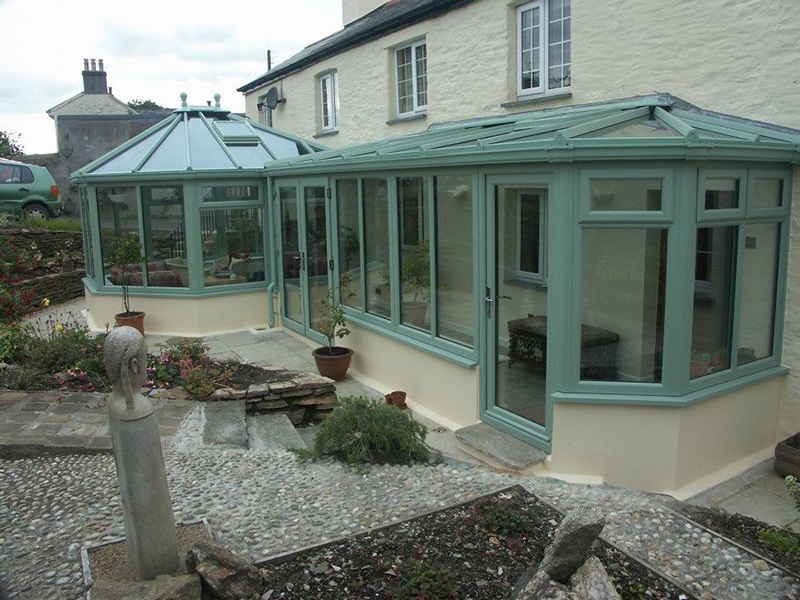 Peace of mind is paramount when it comes to Cornwall Glass fitting your windows. That’s why we carry out all of our own fitting and glazing and are proud to be a Plastic Window Federation and FENSA registered company. 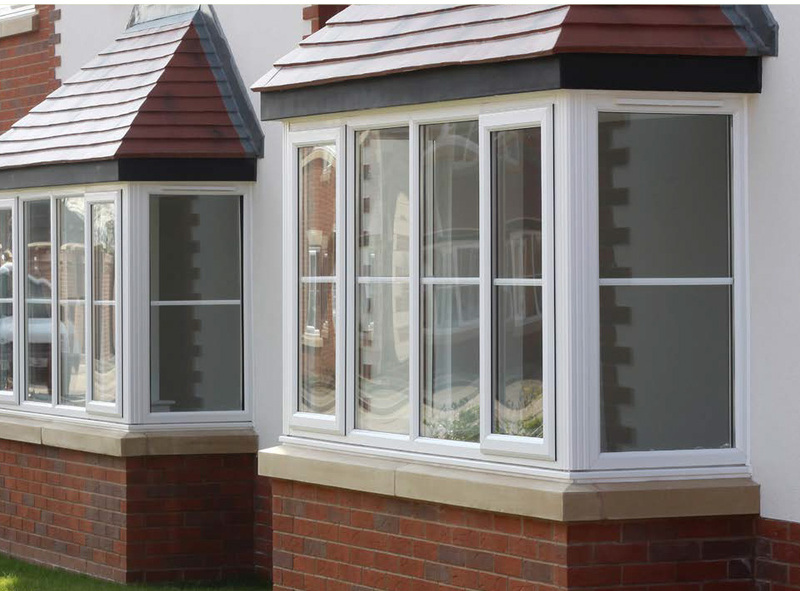 We use the finest uPVC and Aluminium window frames that incorporate the latest colours, designs and developments in window engineering technology. 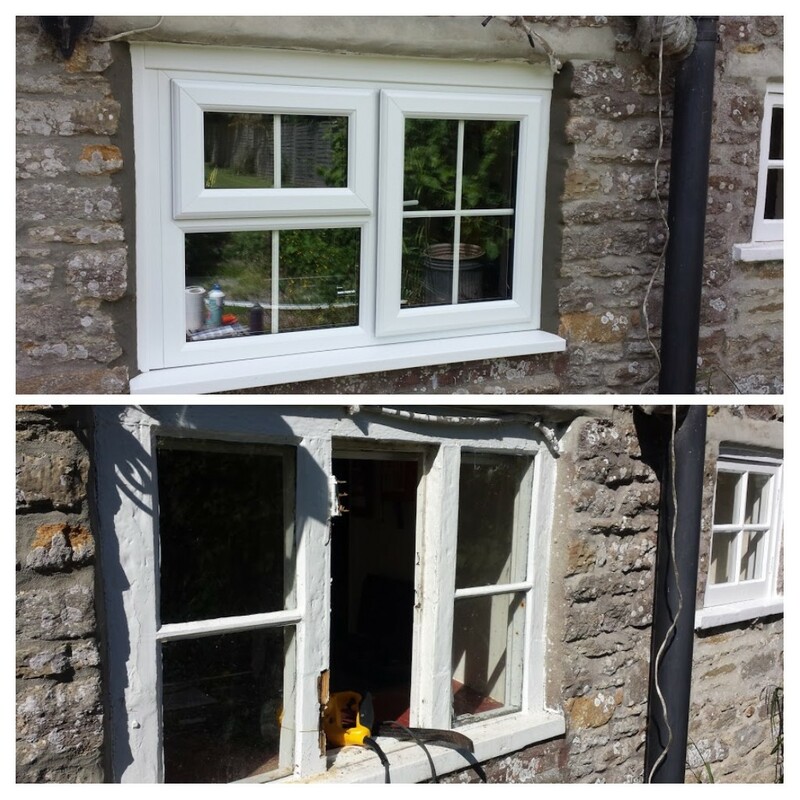 All of our windows are A+ rated* and we are a FENSA registered company which means all our fitted windows come with a 10 year guarantee that stays with the property. 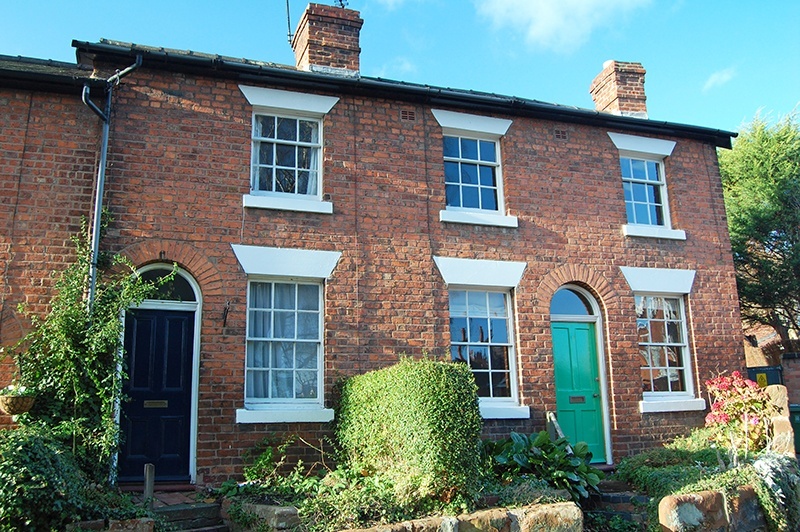 A great selling point should you ever consider moving house. Security is paramount and all the products we supply are certified and tested: Secured by Design* BBA Approved* and BS* tested. We believe our customers deserve quality and peace of mind guaranteed, as standard. The choice of frames can be a little overwhelming with many traditional and contemporary styles to choose from. Our knowledgeable colleagues will guide you through the process and help you consider all the options suited to you, your home or office and your budget. Installing energy efficient windows and doors is a great way to save energy costs in your home, allowing you to enjoy the benefits of natural light while keeping the heat in and the chill winds out. 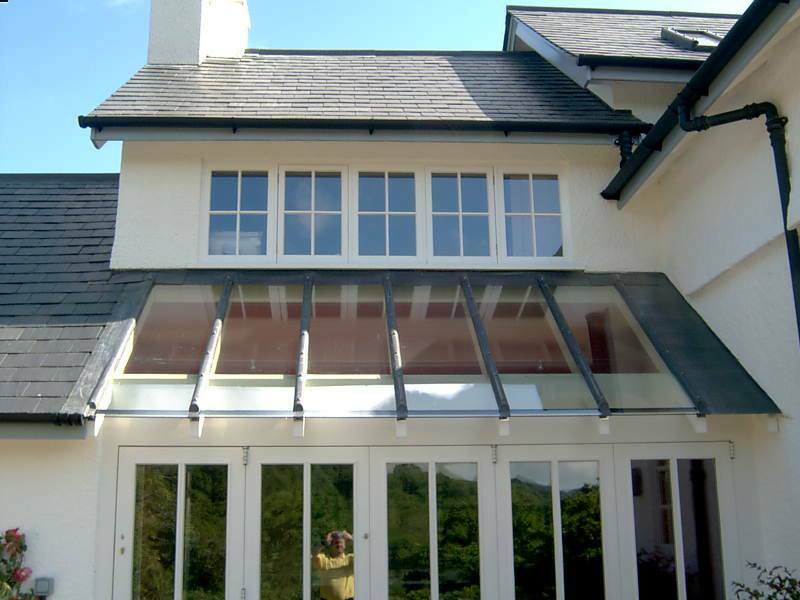 Our window glass units are manufactured at our toughening plants in, St Austell, Plymouth and Highbridge. 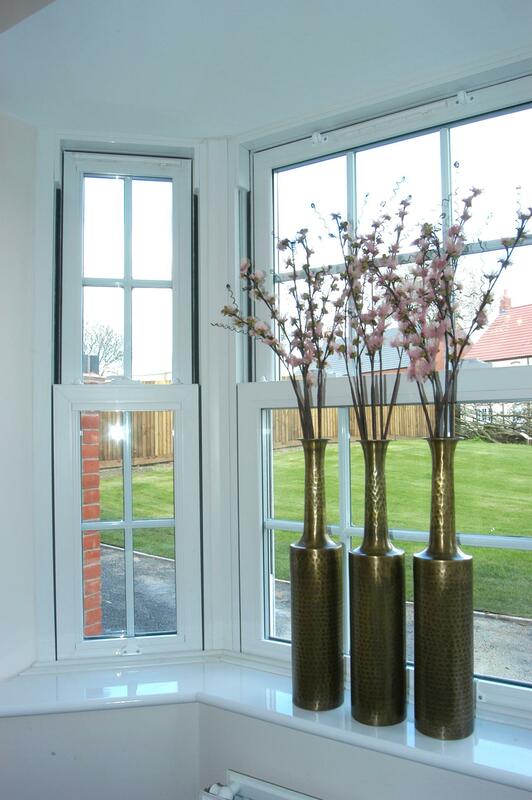 This allows us great flexibility to offer you many different options for the glass that sits in your window frames. 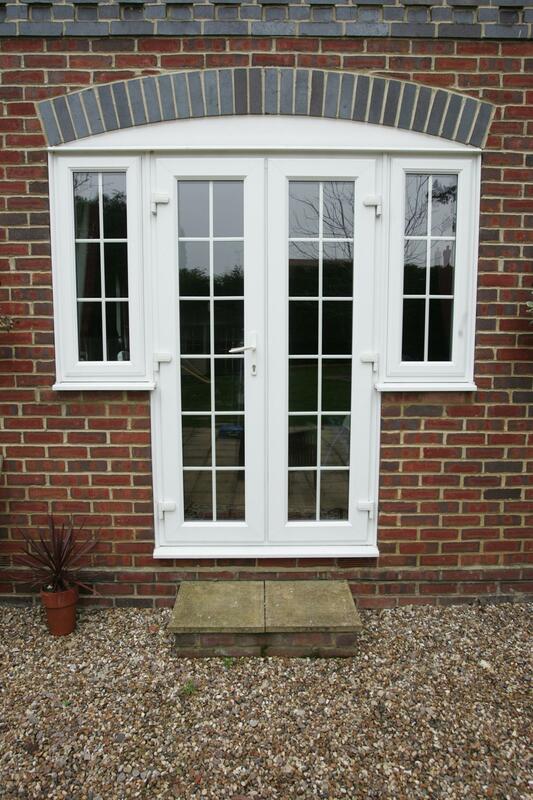 *Please note that the use of different glass types may affect the overall window rating. 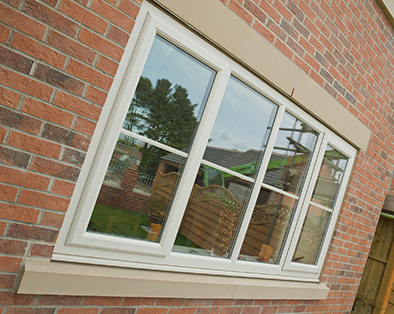 Casement Windows are the most popular choice of window style and are available in a wide range of opening options, frame colours, finishes, glass, locks and handles. 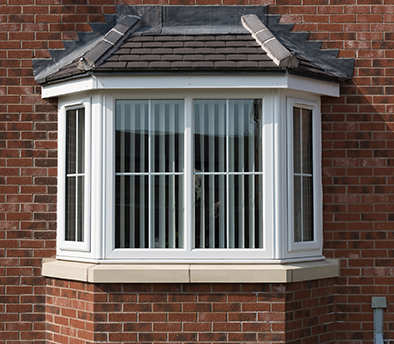 The Tilt and Turn Window is a great choice for low and high level installations. They have two opening options; the first is an inward top tilt which allows fresh air to circulate. 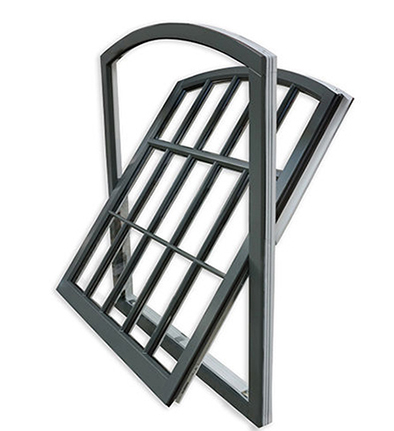 Whilst the turn function allows the window to open fully inwards, making it great for easy access cleaning and also ideal as a fire escape. 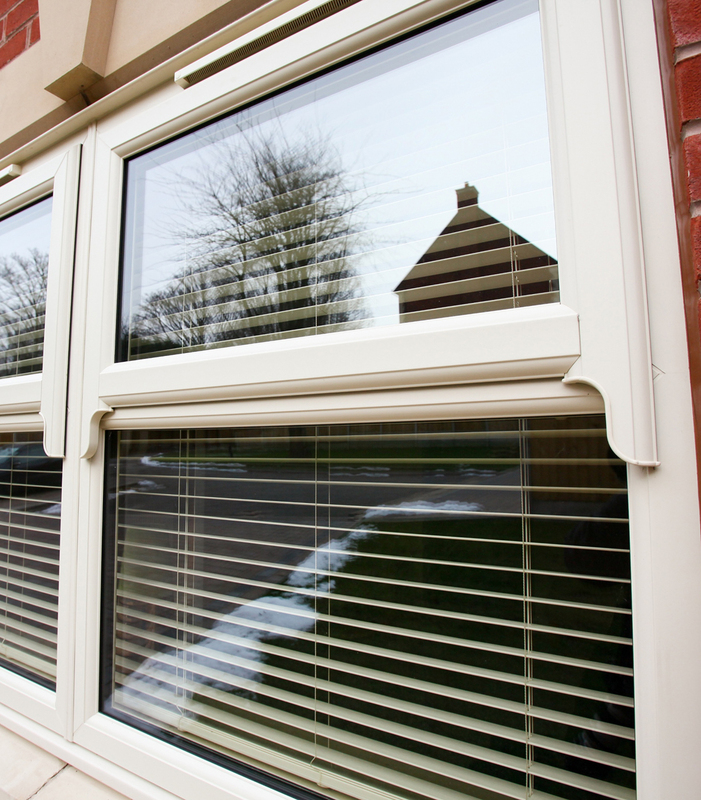 Flush Sash Windows offer a style of casement frame where the window opening (sash) sits flush to the frame. 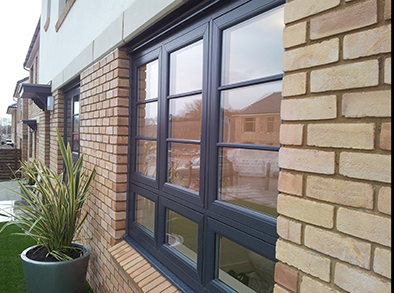 These windows can be foiled to look like timber frames in a choice of wood grains and colours but without the costly and time consuming maintenance of real wood. Alternatively they can be finished with a sleek and contemporary look. 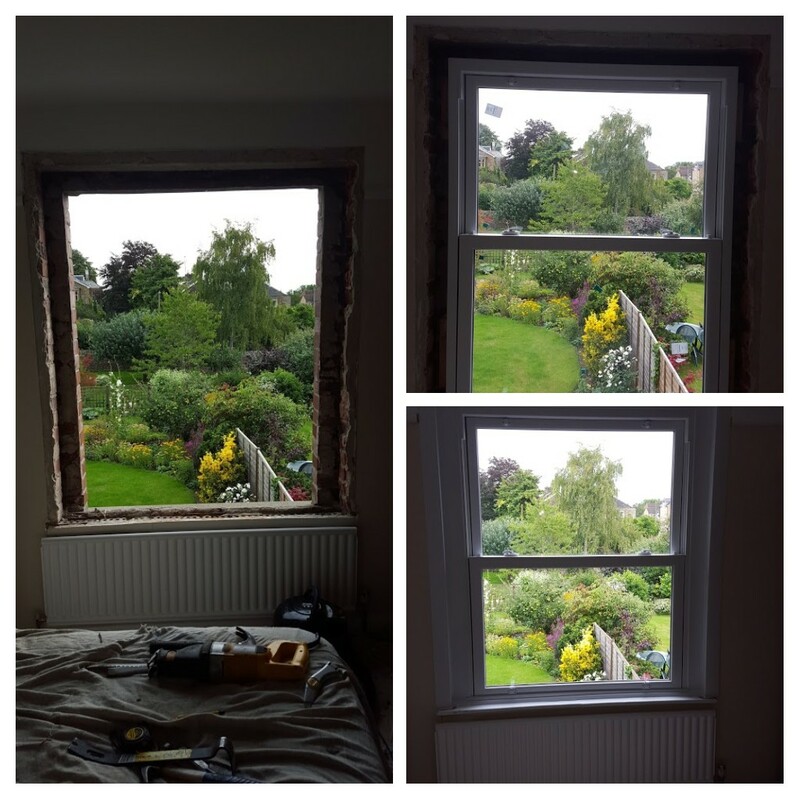 Originating from Victorian design, the Sash Horn Window has been modernised to maintain the classic look of the wooden box-sash while offering weather tight, secure, C21st functionality with casement window opening and the option to add Georgian bars. 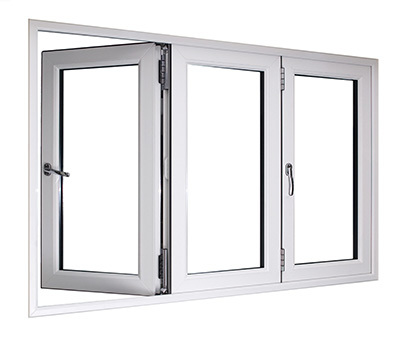 As the name suggests the Pivot Window rests on two axis points allowing 180° rotation. Ideal for use in multi-storey, flats and hard to reach access areas. Natural light can flood in through the large glass area while the rotation makes cleaning a doddle. 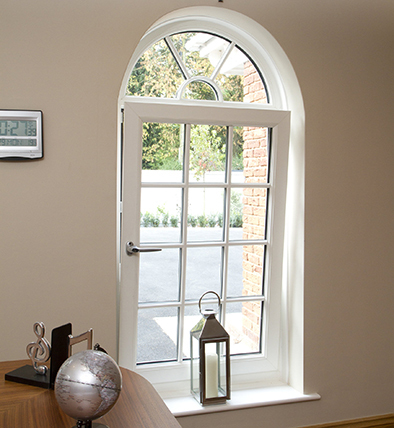 Bay and Bow Windows offer light and alcove space while creating an interesting focal point in the home. 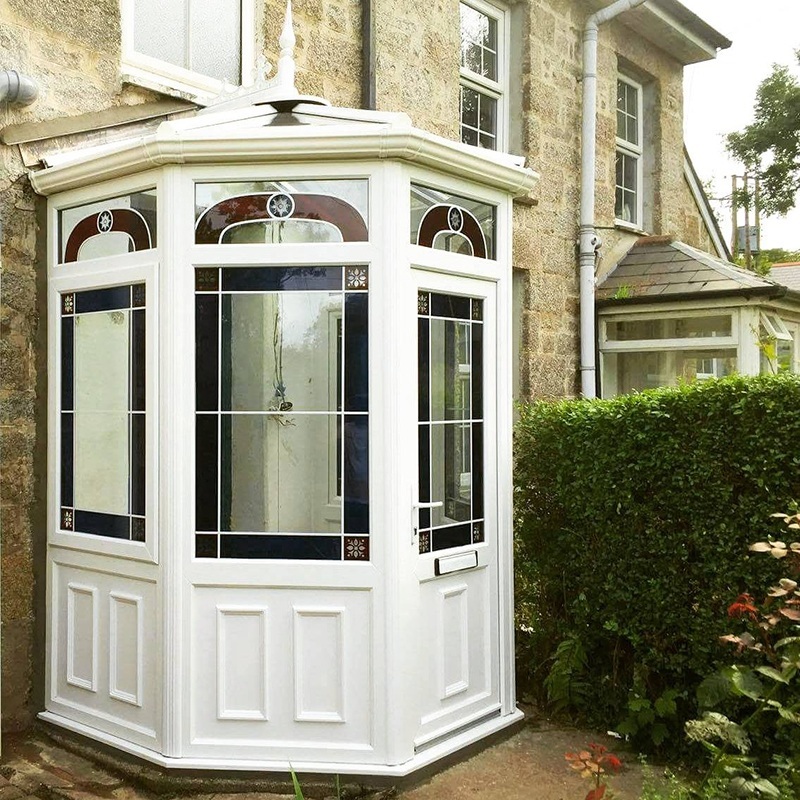 The range of styles and colours available can be added to with Georgian or astral bars, sash horns, leaded glass and of course a choice of frame colour options. 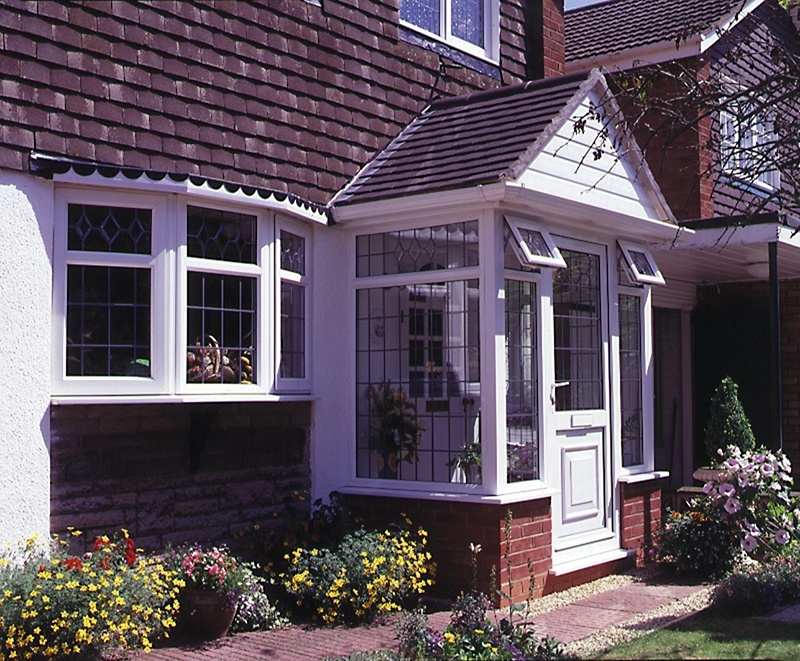 The less common triangular bay windows can also be accommodated. 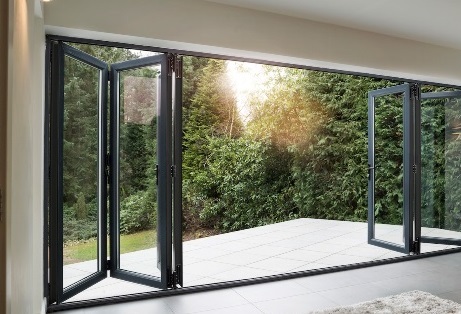 Bi Fold Windows open out in a concertina movement to create an open space bringing the outside in or vice versa. 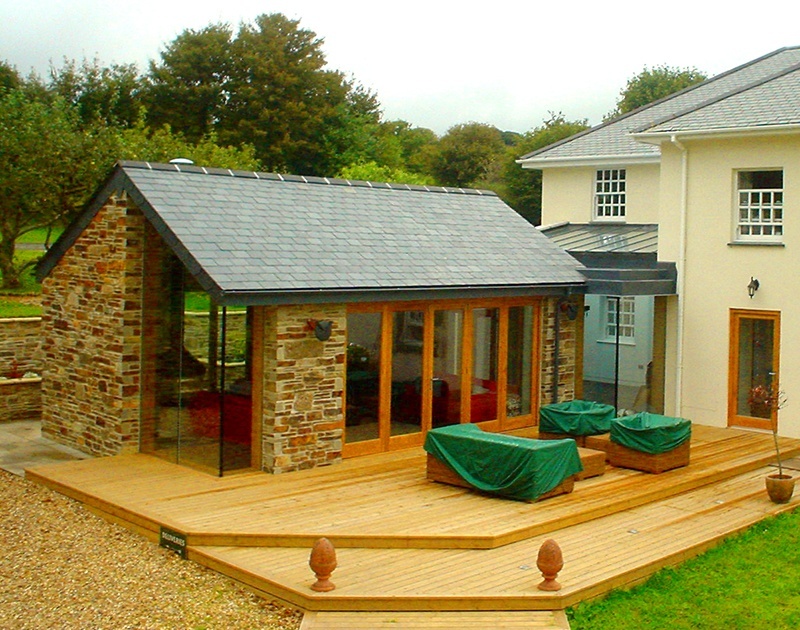 The smooth sliding mechanism allows you to effortlessly and easily transform your home in the summer months. Bi Folds are also ideal for use in commercial settings such as restaurants, and cafés. 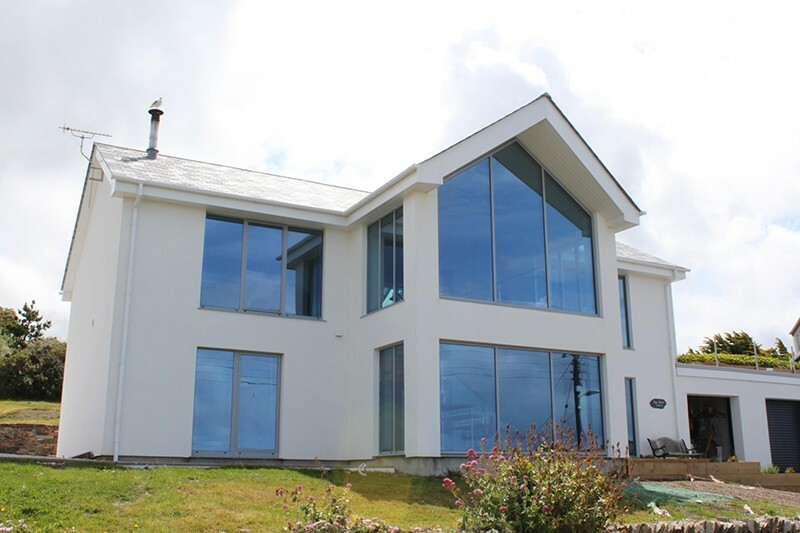 With high energy efficiency and security as standard, these windows can add a modern contemporary feel to any property.